Subtitles are captions found at the bottom of an object that transliterate the speech of the characters. 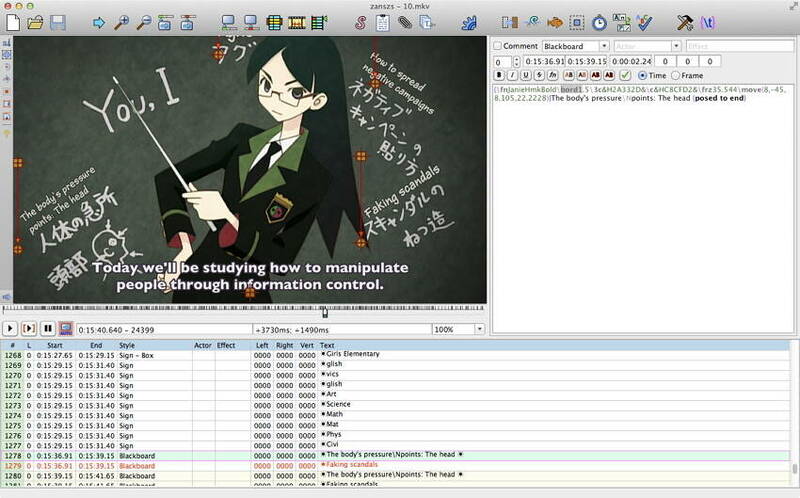 To assist in making subtitles, we collect 10 useful subtitle makers for your reference. Add, edit and adjust subtitles to your video. Convert video to MP4, AVI, MOV, MKV, WMV and over 1000 video/audio formats. Burn video to DVD with free DVD templates within simple clicks. All-in-one video toolbox consists of GIF maker, Cast to TV, VR converter and Screen Recorder. As it can be supposed from the name, Subtitle Workshop is an omnipotent subtitle tool that gathers spell checker, reading & writing engine, text & time connected operations as well as other customizing tools. What's more, it's so user-friendly that you can't miss any features. If you are thinking of creating new subtitles for DVDs that you don’t own the copyright, this program may be found as one of the powerful subtitle editors in your list. This subtitle maker has a built-in wizard for DVD Authoring that will let you overlay current subtitles on the top of the DVDs. You can add subtitles in just one go without losing the originality of the DVD menu. Additionally, it features DVD preview, shift/change color, synchronization, WYSIWYG editor, tagging etc. Adopting the up-to-date technology, Aegisub Advanced Subtitle Editor is of great assistance in the creation of movie subtitles using audio or video. Furthermore, it has 3 equivalent versions for Windows, Mac and Linux system and supports 30 different language translation. Note that Aegisub Advanced Subtitle Editor guarantees the video keeps swift & speedy while timing the subtitle to audio. DivXLand Media Subtitler is one of the best to create, edit and fix external subtitle files for all types of videos. It is suitable to create subtitles from plain text files. DivXLand Media Subtitler designed to assist you with instant preview, basic text formatting, multiple subtitling modes, multi-language spell checking, importing & exporting subtitle formats, keyboard shortcuts for functioning, automatic caption timing etc. This program supports formats like Adobe Encore, SAMI, DKS, JACOSub 2.7, OVR Script, SubViewer 2.0, ZeroG, FAB Subtitler and more. WinSubMux can covert subtitles to selectable SVCD or CVD subtitles. 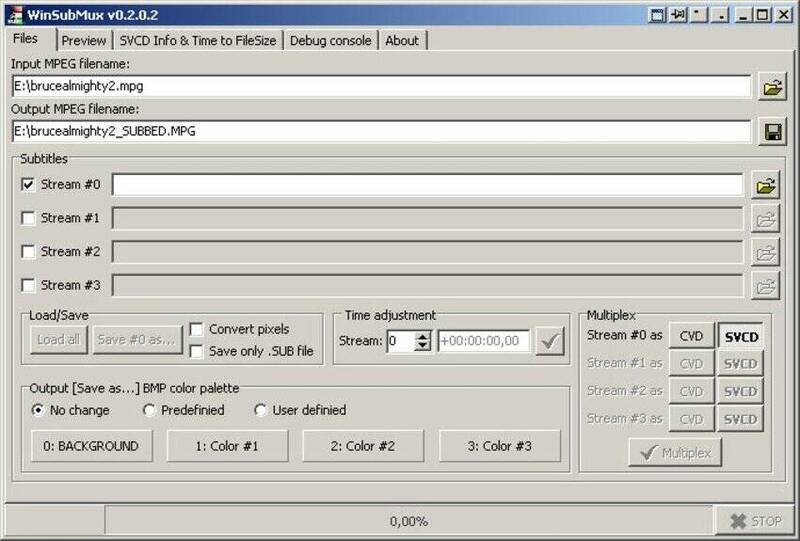 This program was developed with lots of features, including Graphical User Interface, multiplex all streams in one step, save SUB file, SVCD file scan, time shifting, subtitle bitmap palette modification etc. It is suitable for large subtitle images. 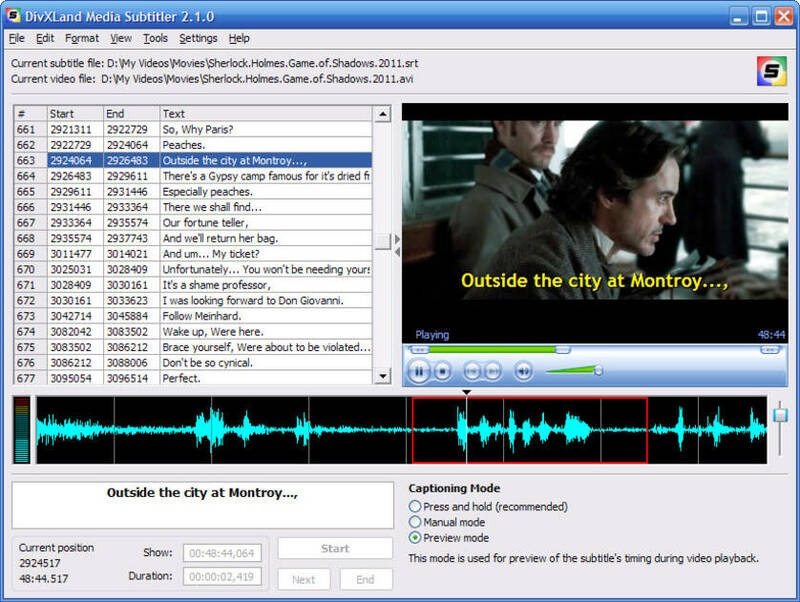 Subtitle Editor is a great subtitle making software that featured in subtitle sorting, previewing with external video player and more. This GTK+2 tool supports GNU, Linux and *BSD systems by allowing you to edit, split, joint & translate subtitle in BITC, TTAF and Spruce STL formats. 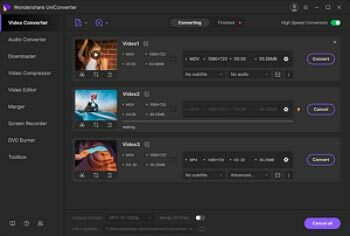 AHD Subtitles Maker is a complete solution to subtitling issues. It is the best subtitle maker if it is used for text based subtitle formats that can be transmitted as a single file. 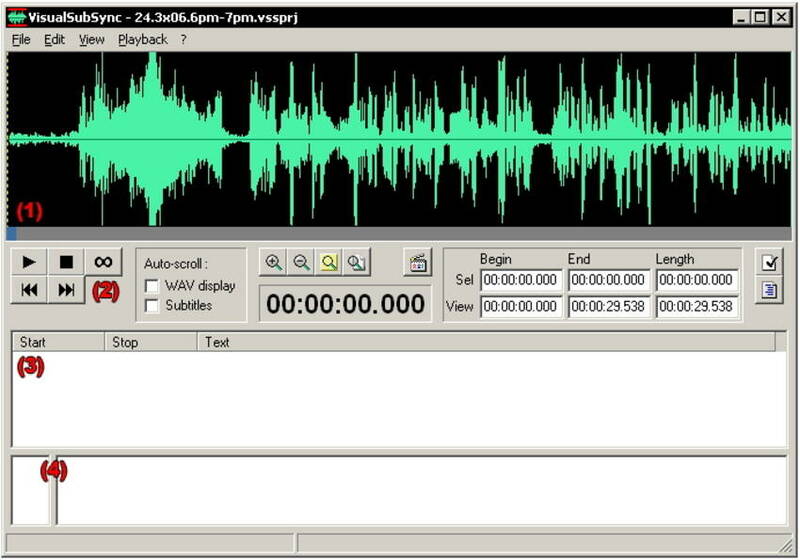 Using this professional tool, you can automatically create subtitles in the most accurate and efficient way without even the use of scripts. AHD has integrated a program known as AHD id3 tag editor to edit and save ID3 Tag versions 1 and 2. Using SubEdit Player, you can add subtitle tracks with so much ease. Writing the subtitles directly or even importing them from any external sources like Internet or any specific program have made this program a more comprehensive subtitle maker. SubEdit Player supports formats including WMA, WMV, WAV, MID, AC3, ASF, DIVX, VOB and many more.